When tenants feel liked their safety and security is a priority to their Salt Lake City’s Real Property Management Salt Lake City, they just may decide to stay a little longer in their new rental homes. 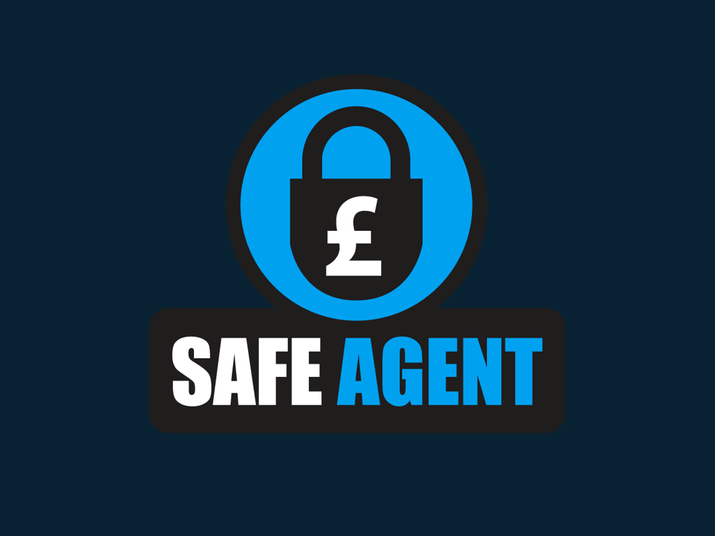 One of the biggest problems that many tenants face is not feeling safe during a certain time of the year. Safety issues can vary with the seasons when weather changes, especially during winter months. However, you should be paying attention to safety at all times. Here are some simple ideas that can help tenants feel safer and actually be safer in your units. Walking around the outside of your unit can quickly give you an idea as to where your property may need some safety fixes. Any overgrown landscaping can be a perfect place for burglars to hide in, and they should be taken care of immediately. Cutting back overgrown shrubs and cleaning up landscaping around a home not only looks nicer, but also makes the outside of your home safer from lurking burglars and potential accidents. Salt Lake City, Utah Real Property Management Salt Lake City will make sure that there is adequate outside lighting as a good deterrent for potential lurkers. Breezeways, garages, back porches, patios, and any other area should all have some lighting. Motion sensor lights are nice outside because they give a quick flash of light when coming into a dark corner. Other safety issues outside are stairways or paths that need repairs – you could face a lawsuit if you don’t make changes promptly. Rain gutters and drains should be kept clear and functioning properly as well to avoid problems. Always make sure there are no exposed electrical wires, nothing sticking out of the ground, and nothing that just doesn’t look right. Use your common sense when trying to complete outdoor safety. We all want to feel safe in our own homes, and the same is true of someone who rents. A tenant can feel reassurance when little details are taken care of right at the lease signing. One of the biggest things you will need to do is change the locks. In most places, this is required by law when new tenants move into their new home. Making sure that all fire, smoke, and carbon dioxide detectors are in working order with fresh batteries is also important for a tenant’s peace of mind. A list of all local emergency agencies or neighborhood watch groups can be provided to the tenant at the lease signing as well. Real Property Management Salt Lake City can take further steps by installing security systems. that link to local police and fire departments if you so choose. Safety isn’t somewhere to cut corners, because you may have someone’s life in your hands. Maintaining a property is an ongoing job for Real Property Management Salt Lake City. But any preventive work many times circumvents major problems that come with neglect. If personal responsibility doesn’t move you, know that keeping your tenants safe is required by law. You can get into some pretty messy lawsuits if you don’t. Regularly scheduled safety reviews can be discussed at the time of lease signing to keep the ball moving. Tenants will know that you have a professional concern and a proactive attitude towards the safety measures you take with your property and your tenants.